You could be forgiven for mistaking this privately owned stately home with a period drama film set thanks to its grand exteriors and well-kept grounds. But Wentworth Woodhouse, set on 250-acres of parkland, is one of the premier wedding venues in Yorkshire, and just a few convenient miles from Sheffield, Leeds and Rotherham. With a plethora of photo ready backdrops on offer, the venue offers a cinematic setting for couples on their Big Day. As grand and impressive as the exterior, the estate is made up of two buildings of totally different architectural styles – Baroque and Palladian. Couples can have marquees set up on the front or rear of the venue with the added flexibility of an initial reception inside the House. It’s a great option for a big wedding, since maximum capacity exceeds 500. 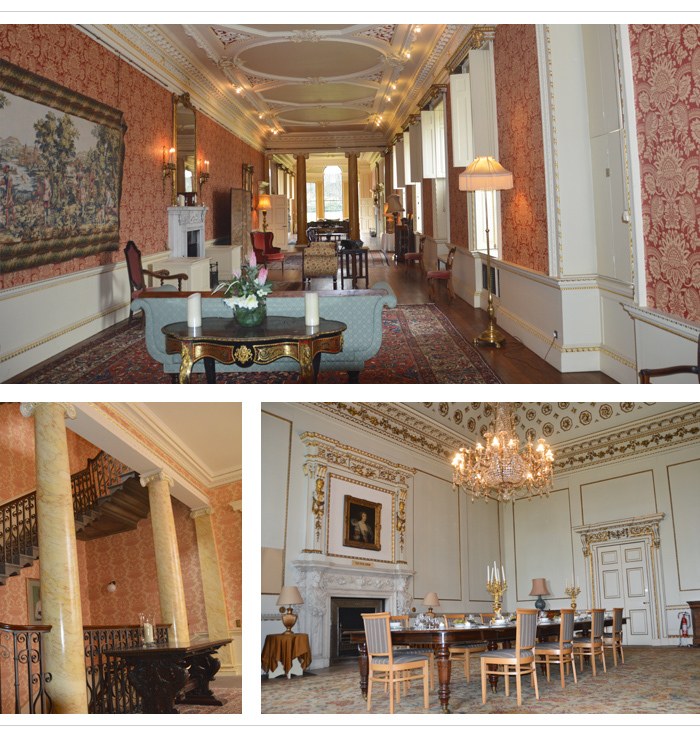 If you’d prefer to stay keep your party inside the stunning House, you can hold dinners, receptions, wedding ceremonies and breakfasts in one of the magnificently decorated main rooms. The Marble Saloon has the largest capacity, with space for 230 guests. Wentworth Woodhouse has a team of dedicated Wedding Specialists to help with every step of your wedding, from sourcing special details to overseeing your wedding on the day itself. 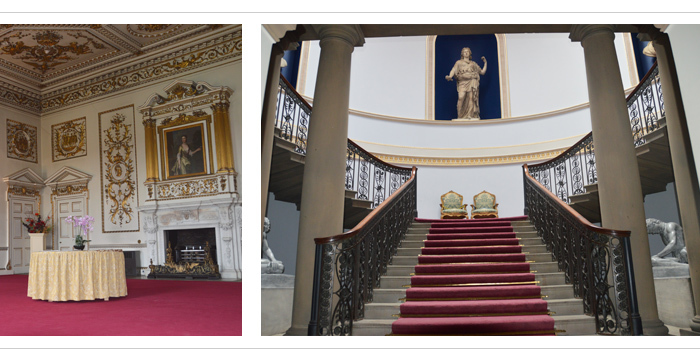 Dine, an award-winning catering and events company handle all the catering for events at Wentworth Woodhouse. Wentworth Woodhouse is comprised of two houses in different architectural styles. Built by The First Marquess of Rockingham between 1725 & 1750, the west front is in Baroque style while the east is in the later Palladian style. It’s even been referred to in the Domesday Book. You can send out wedding invitations to more than 500 guests if you hold your event in a marquee on the lawns. Location The House is located just four miles from?Rotherham and is within easy reach of Sheffield and Leeds.